Michio Hikitsuchi was born near Shingu, Japan, in 1923 and passed away in February of 2004. At nine years old he began kendo and later also ken-jutsu, ju-jutsu, bojutsu and karate. When he was fourteen years old, he met Ueshiba Morihei O'Sensei for the first time. At that time there was an age requirement for studying budo with O'Sensei, but they made an exception for Hikitsuchi. 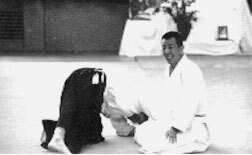 Hikitsuchi Sensei received his 10th dan in 1969, three months before O'Sensei passed away. Hikitsuchi-sensei teaches in Kumano Juku Dojo in Shinju, Japan. 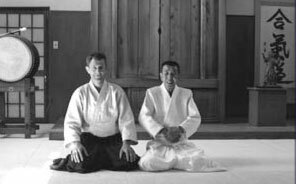 The dojo was founded by O'Sensei over 56 years ago. 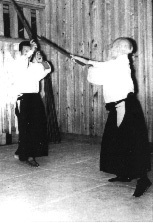 Hikitsuchi traveled regularly to European countries, teaching at dojos that have been started by his students. American Aikido instructors who have trained at Shinju include, Linda Holiday, Clint George, Mary Heiny, Tom Read, Jack Wada, and Daniel Caslin. Dan Caslin, who trained at Shingu in the late seventies, describes his year at the Kumano Dojo as a remarkable experience. "I trained in Shingu in 1978-79 with Hikitsuchi Sensei and several other shihan who trained and taught at that amazing place." At that time, at 18 years old, I found Hikitsuchi Sensei a cryptic personality, a severe taskmaster, and a remarkable martial artist and teacher. 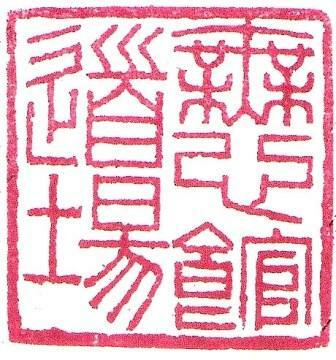 He was described by another teacher in Shingu as 'an Aiki computer' because of his ability to recite virtually verbatim speeches O'Sensei had given. His reverence for O'Sensei and O'Sensei's message was total." Hikitsuchi trains with O'Sensei, years ago. 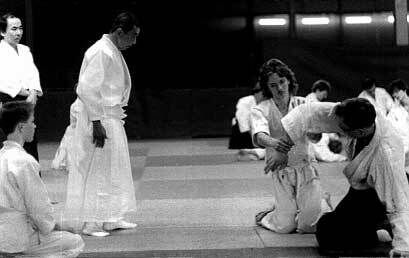 Hikitsuchi sensei instructs at a seminar in Oulu, Finland, 1995. 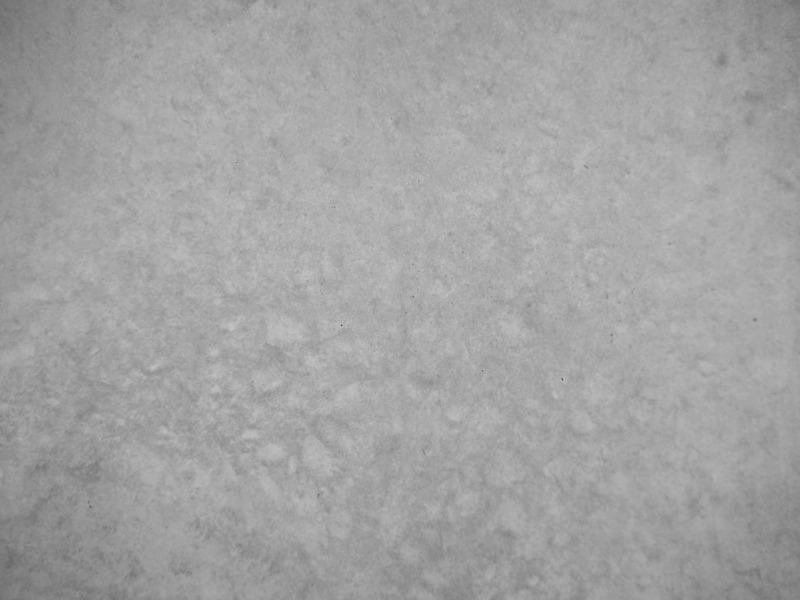 (Picture by Aiki Oikarinen).